PROPERTY MANAGER? CHICAGO CARPET CARE WANTS TO PARTNER WITH YOU! 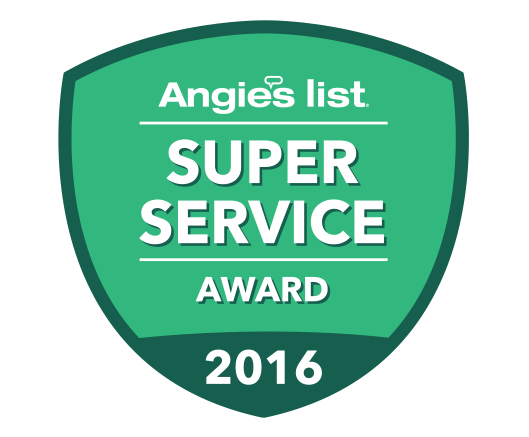 Chicago Carpet Care is fully equipped and prepared to handle large-volume carpet cleaning jobs such as rental communities. We have years of experience in working with property managers, and would love to speak with you about forming a new partnership. Having worked with property managers over the years, we understand the urgency and importance of turning a unit around, and getting it ready to lease. This is why we specialize in next day, or even same-day service. We also know that emergency cleaning jobs could pop up at any time, so we always make ourselves available to help your tenants in these situations. No cutting corners, ever. Each rental unit will get full-scale, expert level cleaning services. A private account manager dedicated to your rental property. Longer carpet life, and less wear and tear. We value your business, and that’s why we assign a dedicated account manager to your property. This manager will get to know your business, and work directly with you on a one-on-one basis. Not only will this ensure that you are receiving the highest quality service, but it also allows us to customize our services to the unique needs of your community, and ensure rapid response times. Your account manager will also be able to make recommendations for custom services such as allergen-reduction or odor control.